Though WordPress began as a blogging platform, it swiftly became an enormously popular content management system for many types of websites. WordPress is a favorite of mine, and I enjoy using the platform to build amazing sites for my clients. WordPress benefits from a great community and incredible developer & designer talent. It’s amazing what you can build with WordPress. Let’s look at why we use WordPress. WordPress’s key advantage is flexibility – you can use it to build almost any website. That’s a major reason why WordPress has exploded in popularity. Considering market share, WordPress reigns supreme over the Content Management System (CMS) market. Over 60% of websites that use a CMS are currently running WordPress. Based on current usage statistics, 23% of all websites are powered by WordPress. Google’s Matt Cutts endorses the use of WordPress and explains its relationship with Search Engine Optimisation (SEO) mechanics. Your website won’t automatically rank higher with WordPress, but you’ll be able to quickly and easily optimize your site for SEO ranking. Due to speed, ease-of-use, and functionality, many major brands utilize WordPress including: Google, Facebook, Time Magazine, LinkedIn, The New York Times, Disney CNN, eBay, and more. Check out other WordPress-powered sites on their WordPress Showcase page. WordPress’s popularity means that it is a popular hacking target. This makes it imperative for site owners to stay abreast of security needs. WordPress’s core code is frequently and regularly updated, which makes things a bit easier. That said, there are some basic steps you need to take. New WordPress updates usually include additional features, bug fixes and security upgrades. Fortunately, upgrading to a new version only involves backing up your site and clicking on the WordPress update button. The update feature will also manage plugin upgrades. You should realize that most plugins aren’t written by the WordPress core development team. This means that do not undergo the same scrutiny that the core WordPress code does. To be safe, check the plugin developer’s update log, and test the upgrade on a development server ahead of updating your live site. It is imperative that you adhere to a proper website maintenance schedule, only install trusted plugins, regularly backup your site, and test any new changes to the site. 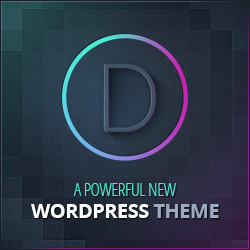 Presently, there are nearly 3,000 themes available within the WordPress.org theme directory and close to 5,000 WordPress themes on Themeforest.net. 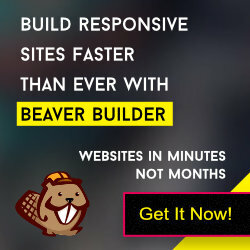 Consider the number of additional themes like Elegant Themes and Beaver Builder. You’ll begin to realize the diversity and customization available for your website, business, store, etc. I recommend a simple start. This means a nimble and fast-loading theme that you can create and integrate content into. There are many resource-heave themes with features that you may not need or use on your site, so avoid initially going for highly animated or other feature-heavy themes. Lean, mean, and achieving your business goals are the main objectives at this stage. It’s easy to create new pages and blog posts for your site within a tightly defined backend framework. If you’re on the go, you can get site ideas from the WordPress app. The WordPress.org forums are highly active with users trading tips and posing questions, but the community’s richness goes beyond that. From Wordcamps, Meetups, bloggers, podcast shows, and discussions with the core dev team via Slack, there are so many avenues through which you can engage the wider community. The best way to begin with WordPress is to try it for free at WordPress.com. You can create a new site in under 10 minutes. 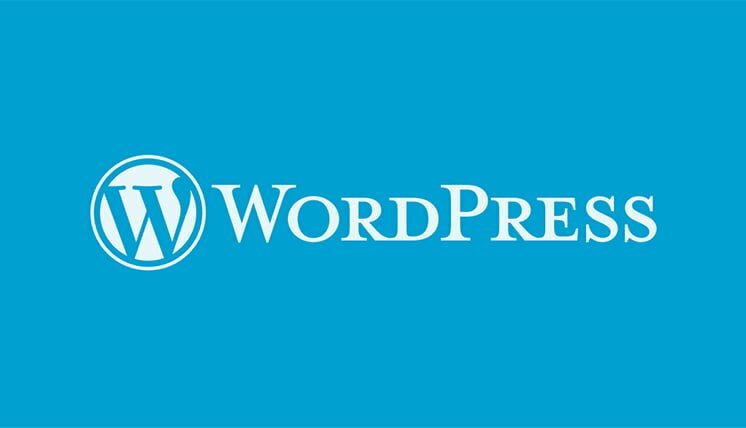 WordPress.com isn’t as powerful as the self-hosted version at WordPress.org, which is freely available and far more customisable. If you want to get started quickly check out my Turnkey Websites page for more details. 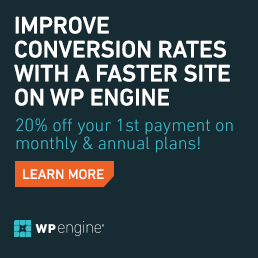 Do you use WordPress? Tell me what you like about it in the comments below.